What is Your Bijoux Box? Receive 3 pieces of gorgeous hand curated jewelry for just $35 a month (monthly membership)! 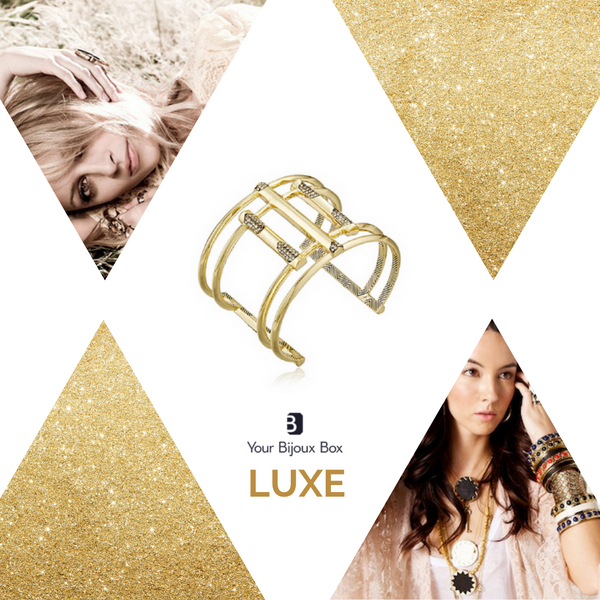 Did you order your Bijoux LUXE Box yet?